Amid continued turbulent times in the publishing industry, two more editorial staffs at Condé Nast turn to unionization. 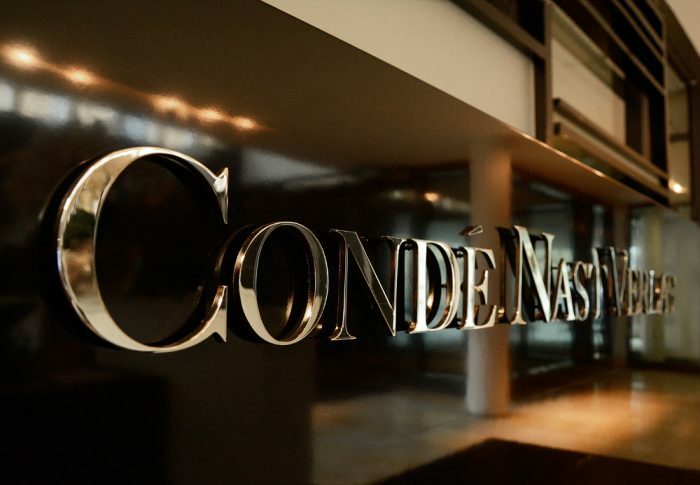 Ongoing sinking moral and fear of layoffs at Condé Nast may have had a hand in helping the Communications Workers of America’s NewsGuild of New York obtain signatures on union authorization cards from a majority of staffers at two of its publications. In 2018, Condé Nast—which has lost millions over the last few years—voluntarily recognized the CWA’s NewsGuild after staffers at the New Yorker signed authorization cards. 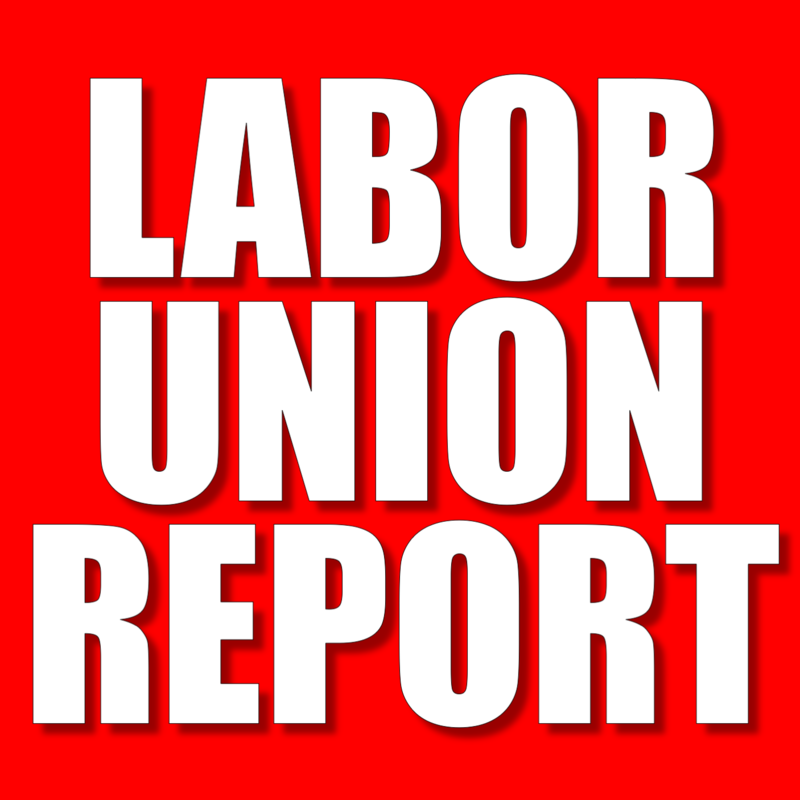 “On June 3, 2015, Gawker’s employees voted 80 to 27 to unionize, becoming the first major website to take that step,” notes veteran labor reporter Steven Greenhouse. 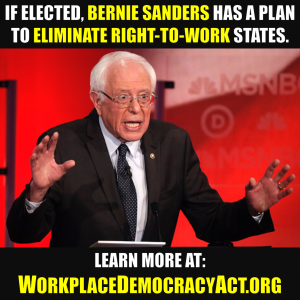 (Truthout, a nonprofit progressive website, had unionized in 2009.) Gawker’s move sparked a movement, and within months, journalists at Salon, Vice Media, HuffPost, and the Guardian US had unionized. Although CWA’s NewsGuild and, as well, the Writers Guild of America, have been successful at unionizing the staffs at multiple publications—both new and legacy media—it is unclear what the long-term benefit will be. Even as staffs unionize, and contracts are reached, the media industry continues to be besieged with downsizings and closures.